It can be fairly confusing navigating the contact lens care aisle of most supermarkets. But as daunting as it is, it's essential to learn proper contact lens care. Failure to tend to your contacts can cause a number of eye problems including some that may cause vision loss. Improper care can lead to damaged lenses, or even worse, eye infections or scratches, which occasionally results in blindness. Any individuals that are not responsible enough to take care of their contact lenses may want to consider an alternative option for vision correction. Don't worry, though… contact lens care is simpler than ever. With all-in-one treatments and disposable contacts, caring for your lenses is less expensive, takes less time and involves less hassle than before. However, there are some important instructions to be aware of. First of all it is recommended to speak to your optician to receive individualized recommendations. Additionally, make sure you don't switch care regimens without consulting with your optometrist first. 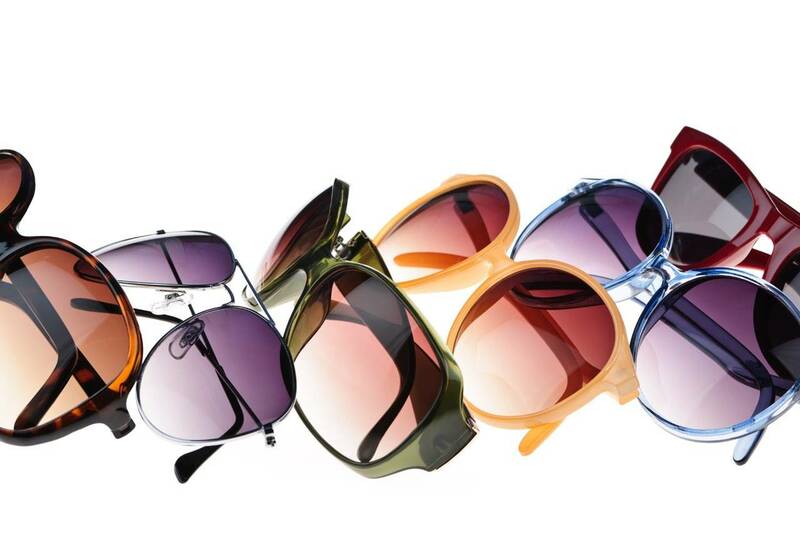 Some solutions are not compatible with each other or with specific lenses and can harm your eyes. Our experienced staff can help you decide on the right treatment for your lenses. All eye doctors recommend cleaning and disinfecting your contacts once a day. It's important to do this as soon as you take out your lenses. Not only will your eyes be healthier, your lenses will feel more comfortable. Never touch solution bottle openings to any area including your eye because it can contaminate the solution. Try to avoid getting sink water on your lenses, including rinsing your lens container, as it often transports a bacteria that can cause severe eye infections. And of course, don't forget to dispose of your lenses after their intended use time to limit the risk of infection. Yes, there may be an array of products out there, but with a little planning you can care for your lenses with ease, guaranteeing healthier eyes and clearer vision!